The PANAMANIA Lula Big Band with John Patitucci, Brian Blade, Miguel Zenón, Pedrito Martinez, Jane Bunnett & Berklee Global Jazz Institute. Presented by the TORONTO 2015 Pan Am and Parapan Am Games arts and culture festival, PANAMANIA, presented by CIBC, Toronto Summer Music Festival and Lula Music and Arts Centre. Produced with the support of the City of Toronto through the Toronto Arts Council. chronicling of the history of the Americas? 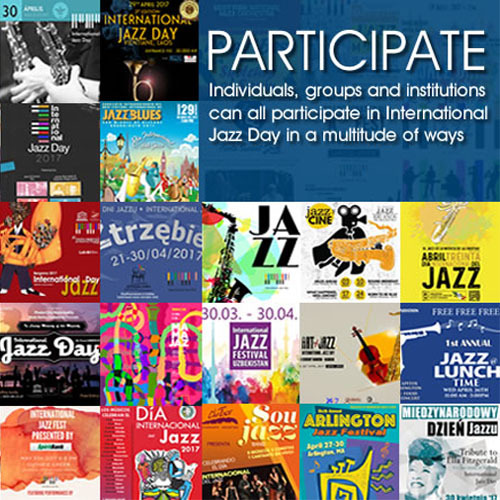 have a lasting musical legacy on the global jazz scene. saxophonists Jane Bunnett and Miguel Zenón. is a fitting reflection of the athletic excellence that the Games themselves represent. Tucotte. Rollling Stones saxophonist Tim Reis will also join the group from New York. hour concert at Nathan Phillips Square on July 21st as part of the PANAMANIA festival. www.torontosummermusic.com or by calling 416-408-0208.
invited to rsvp for the 9pm reception by emailing info@lula.ca. exchange and encourage mentoring across borders. release in September of this year. Chick Corea’s Elektric and Akoustic Bands as well as Wayne Shorter’s quartet. Kenny Garrett, Daniel Lanois and Wayne Shorter. Miguel Zenón is a multiple Grammy-nominee and Guggenheim and MacArthur Fellow . York artists in rural areas of Puerto Rico. Year” in 2014 by the Jazz Journalists Association. both the U.S. and Canada. Prieto, Dave Young and Quartetto Gelato. to connect musical creative thinking with the restoration of nature. celebrates its 10th Anniversary Festival from July 16 to August 9.
education in Canada and abroad. Occhipinti, David Buchbinder and Quique Escamilla.